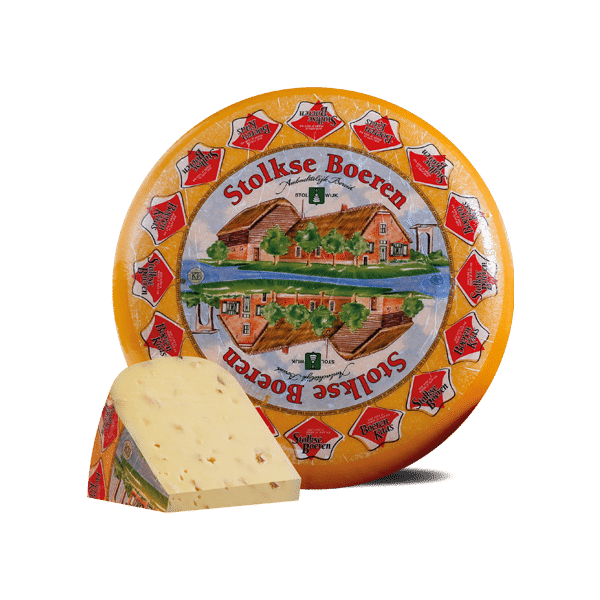 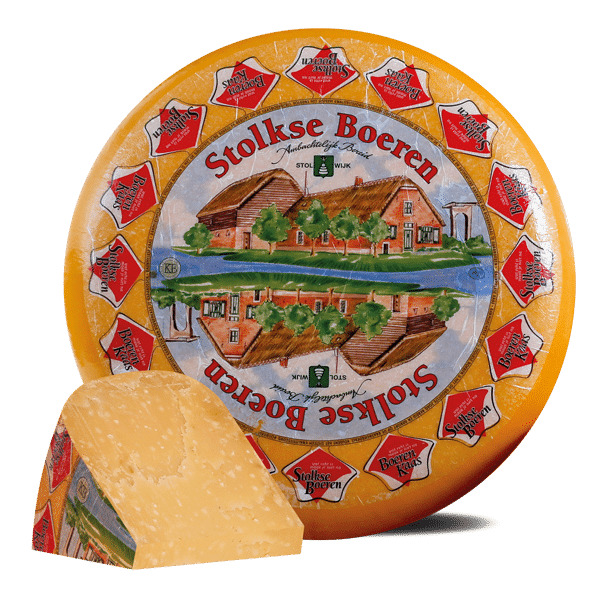 With love for his profession, Stolkse Boeren is traditionally hand-made from meadow milk. 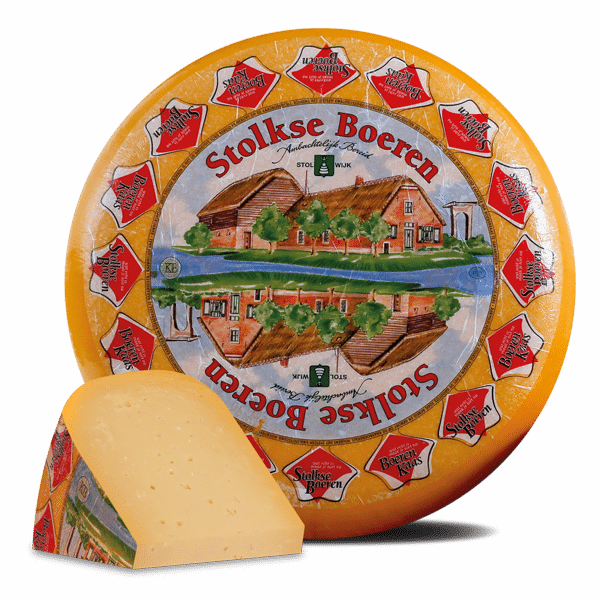 In time of modern technologies Stolkse Boeren remains pure craftmanship. 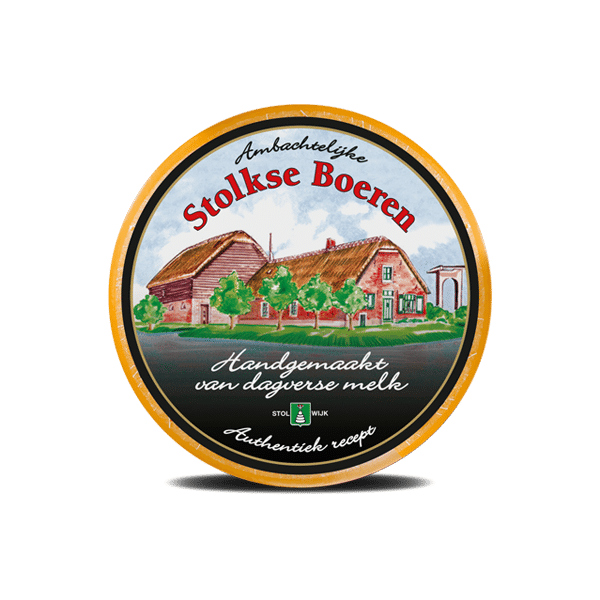 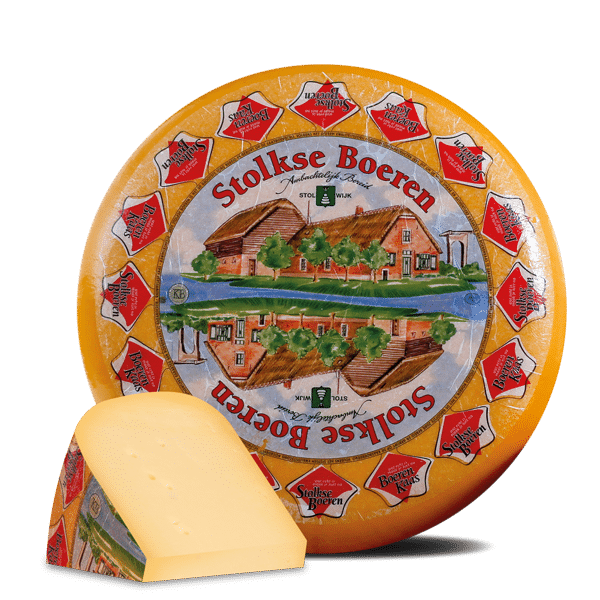 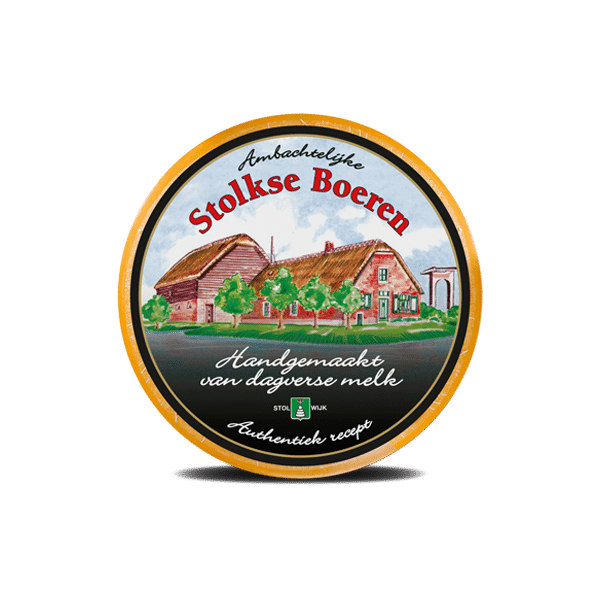 According to an authentic recipe and by maturing solely in a traditional way, Stolkse Boeren creates its own unique taste! 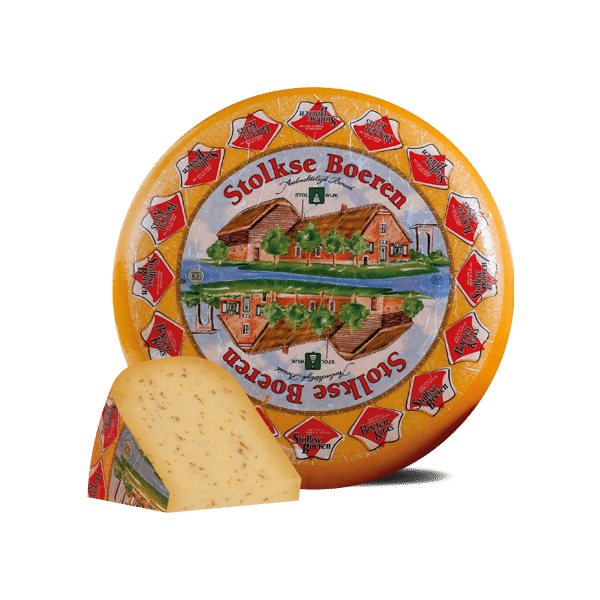 This cheese is lactose- and gluten free and produced in Stolwijk, close to the city of Gouda.